Establishing an understanding of the operating costs of a medical practice can be difficult. An absolute requirement of useful business plans for medical practices is a detailed understanding of the expenses involved in operating that medical practice and how the costs (1) impact on the profitability of the business and (2) change over time. The major expenses in medical practice include real estate, staff, training, utilities, software, accreditation and insurances. All of these costs increase overtime and this inevitable change should be factored into the business plan, so that profitability does not gradually dwindle. One example where the true cost of business is often underestimated is the price of medical secretaries. Calculating the price of a secretary on the basis of $25 per hour ($50,000 per year) is misleading. 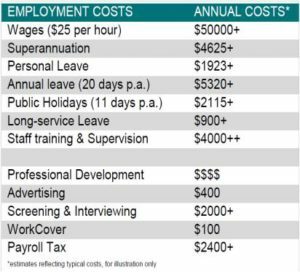 When recruitment fees, superannuation (9.5%), leave cover, supervision and training, insurance and entitlements are considered this cost is more like $75,000 per year. To help doctors understand the changing landscape of costs and impacts on profitability Hoxton MPM will shortly publish our own Price of Practice Index. 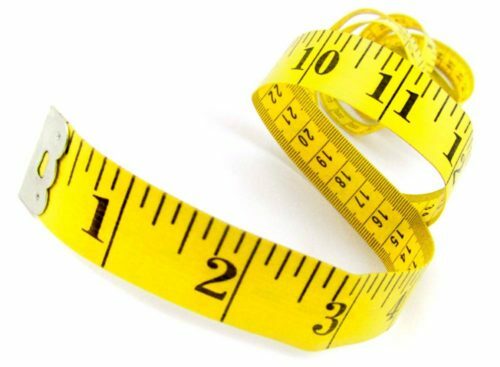 This measure will form part of the resources we use to help doctors with their pricing strategy, business planning and project management. The Price of Practice Index is based on data from medical commercial real estate prices, market data on medical administration salaries, and the cost of medical consumables, medical practice software, insurance, utilities and medical registration. The Index tracks the base costs for operating medical practices in Australia. The Index is produced monthly and analysis will be provided on a quarterly basis.